Warrenton is appoximately 10 miles south of Haymarket/Gainesville traveling route 29. Historical downtown district with many lovely restuarants, wine tasting, shopping and more. Since the housing boom in early 2000, many single family homes and townhomes have been built. Average home sales are 350K with very little vacancies or rentals avaiable. If you are searching for land with a view this could be your destination. 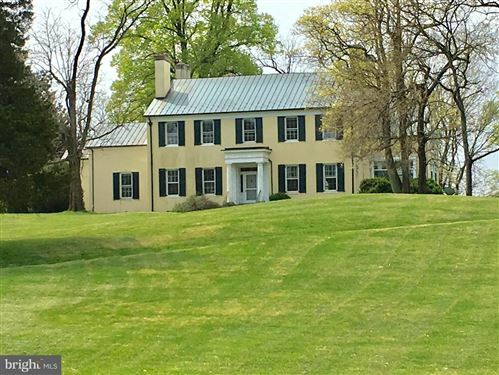 Just outside of Warrenton off of route 211 is a Historical town of Washington. You may want to visit the Inn of Washington, which is famous in its own right.